The Shelf Gallery is a small gallery space on a shelf in our house in Fordham, Cambridgeshire. The gallery is situated above our record collection and below our book shelves and is run by me, Gudrun Filipska and my daughter Sigi. We specialise in showing diminutive and site specific works and curate a running programme of tiny exhibitions. 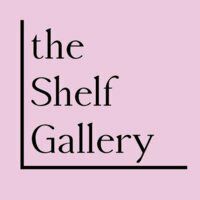 The shelf gallery was started as part of my Artists residency in motherhood in 2016. 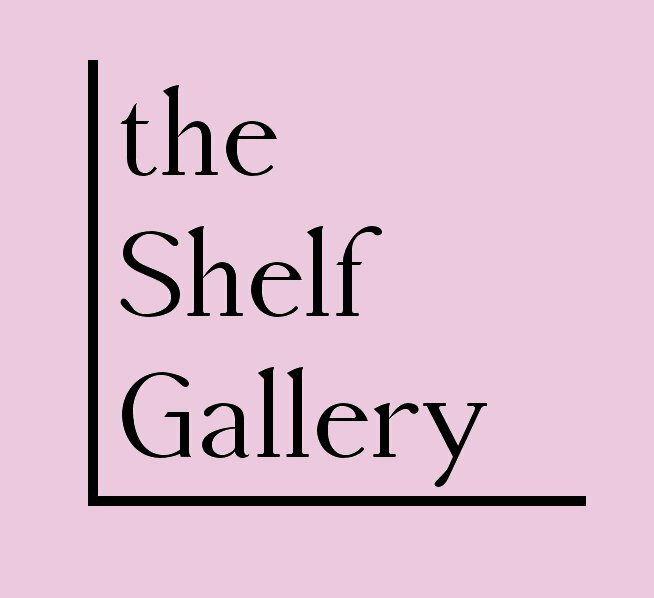 The concept of the Shelf Gallery makes a statement about the difficulty in obtaining and affording a ‘traditional gallery space’ as well as raising issues around the tensions between domestic and ‘professional’ spaces and the implicit assumption within the industry that these spheres remain separate. It addresses the difficulties in conducting an artistic or curatorial practice within a domestic space and the challenge artists/gallery owners who are parents also face. We believe we are the smallest open by appointment gallery in the world. The Shelf Gallery will open in time for the first world wide Apartments and Studios Biennial. Nov 2016 with an exhibition of photographic work by the fmr group. My practice is interdisciplinary in nature, I work across mediums including drawing, print and video and also consider writing to be part of my practice. My work has at its root a concern with transience, particularly walking, and I make visual and auditory works primarily responding to industrial landscape and the territories which surround my home in East Anglia. gfilipska1, “Gudrun Filipska,” Artist Parent Index , accessed April 22, 2019, http://www.artistparentindex.com/items/show/187.